Modafinil is basically used to promote wakefulness in people who suffer from specific sleeping disorders. 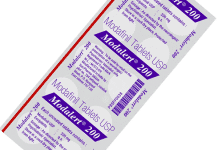 Modafinil is mainly used for different sleeping disorders which include obstructive sleep apnea, narcolepsy, excessive daytime sleepiness, idiopathic hypersomnia, and shift work sleep disorder. 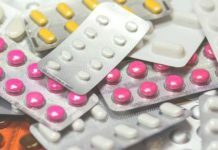 However, one should know that there could be a complication if modafinil is consumed with fentanyl, oxycodone, and hydrocodone. Individuals mixing these drugs with modafinil may witness a reduction in plasma concentrations which may thus, reduce its effectiveness. Studies are being conducted in order to find out if modafinil is fine to take alongside alcohol or not. 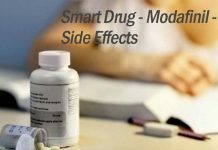 Today, in this particular article we are going to discuss important details about mixing alcohol with modafinil. You may not be aware of it but mixing alcohol with modafinil can lead to different reactions that may range from increase alcohol tolerance to blackouts. More studies are being conducted in order to find out if modafinil is safe to be consumed alongside alcohol. According to the rule, it is advised that you should mix alcohol with modafinil. However, more studies are required to be conducted in order to be certain about the fact. 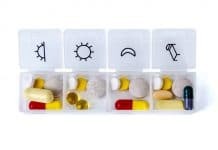 Individuals consuming modafinil for achieving cognitive enhancing effects have reported that they have faced blackouts after mixing modafinil with alcohol whereas other individuals have experienced increased alcohol tolerance. According to them, they found it difficult to get high despite having enough drinks. Modafinil and alcohol are two different substances are they are known to affect the chemistry of your brain differently. Alcohol is known to boost the activity of the neurotransmitter GABA and reduce the activity of glutamate. Whereas on the other hand modafinil is basically a GABA antagonist that reduces the production of GABA and increases the production of glutamate. Therefore, when you mix both the substance it results in a tug-of-war. Alcohol depresses the activity of the brain while modafinil stimulates brain activities in one direction. 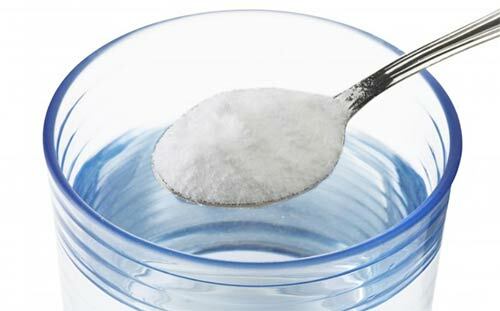 Therefore, the side-effects resulting from the combination of these two substances is pretty much unpredictable. 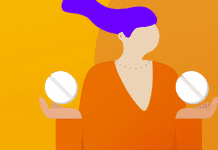 Modafinil, when mixed with alcohol, can cause unpredictable complications. This is why it is advised not to mix the two substances. Different individuals have reported having faced different complications. Modafinil and alcohol are two different substances which have the potential to affect the chemistry of your brain in different ways. Basically, it starts a sort of tug-of-war inside your brain. This is why it is important that you avoid such a mixture in the first place. 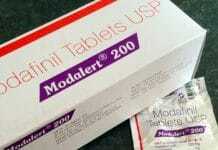 Studies are being conducted in order to find out whether one can take modafinil alongside alcohol or not. Based on what we know now (which is still very little) we can draw the conclusion that mixing modafinil with alcohol is not a good idea. If you want to avoid complications then you should mix the two the substances. If you do, practice moderation and always stay hydrated.